‘Bleak’ is how I’ll remember Back Roads. After everything that happens to Harley and his family, I was so desperate for something good, ANY ray of light, the ending, while far from happy, was a relief. I found this book because I saw the movie trailer and I like to read a book before its movie. The movie is almost scene for scene from the book except movie has a different (even unhappier) ending. And they should’ve cast someone younger as Harley. 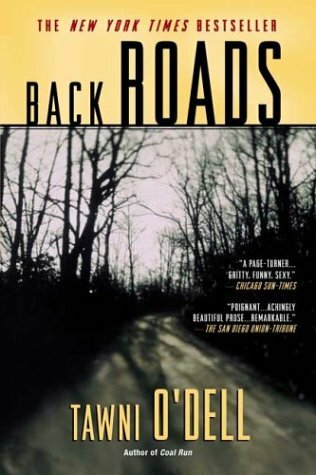 Sign into Goodreads to see if any of your friends have read Back Roads.